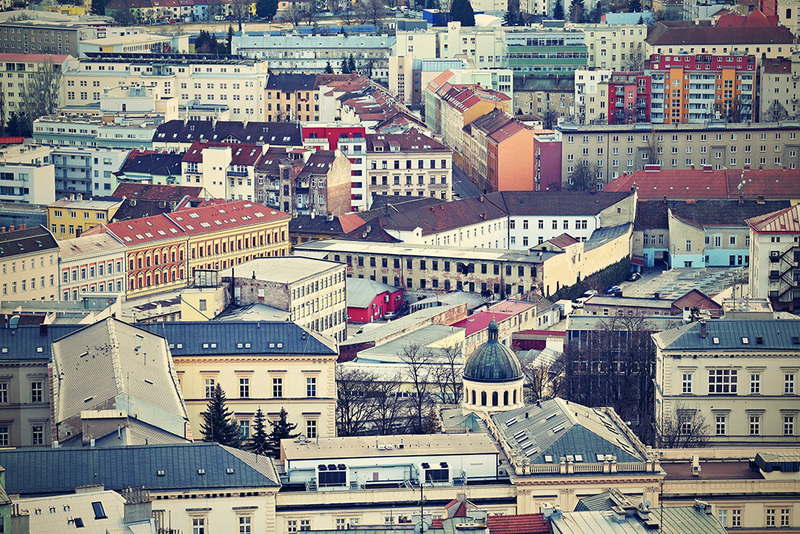 Analize Imobiliare is the Property Data leader in Romania. We have a multi-source Data Warehouse, combining private and public data records. Imobiliare.ro, the #1 property website in Romania, delivers the most comprehensive, detailed and accurate database with more than 6 million property records and 4 million consumer records spanning more than 15 years. Dozens of property features: exact location, sale period, asking and sale or rent price, construction year, number of rooms, useful and built surface, finishing and technical condition, etc.